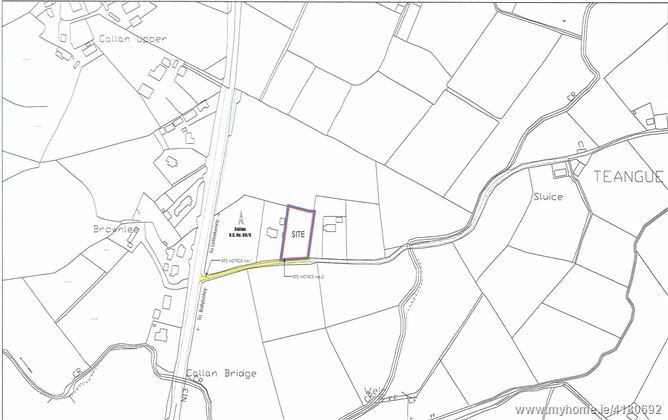 0.75 acre site located in a quiet rural setting outside the village of Drumkeen within easy access to both Letterkenny and Ballybofey. 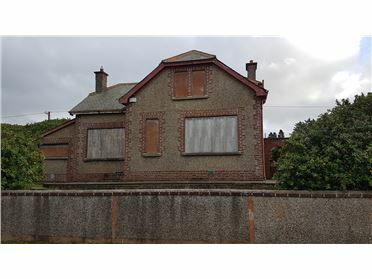 Full planning permission has been granted for a detached four bedroom property with detached garage. 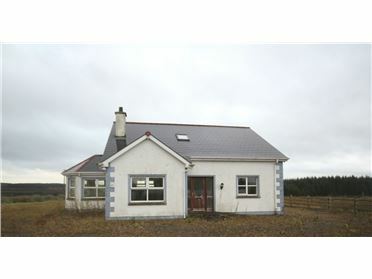 On completion the property will have a total area of 199sq mts/2140sq ft. 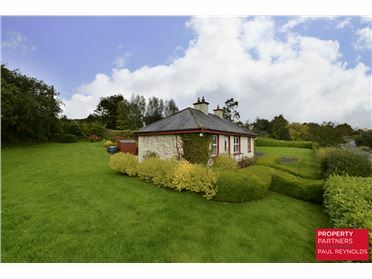 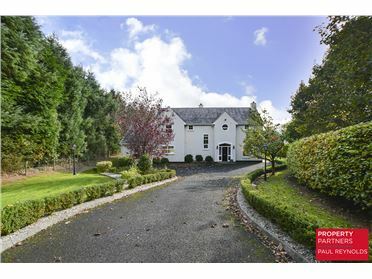 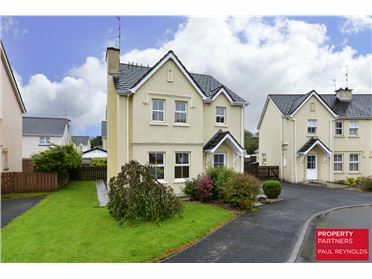 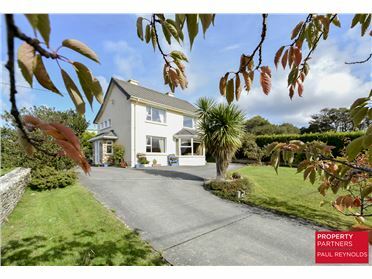 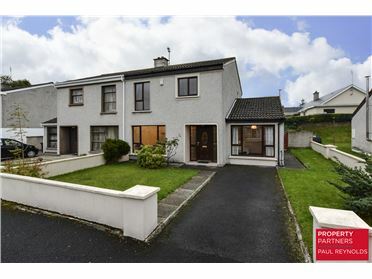 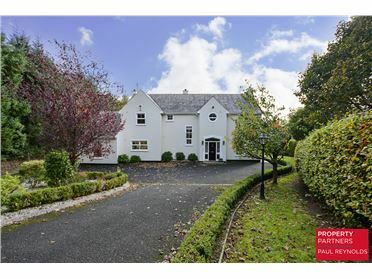 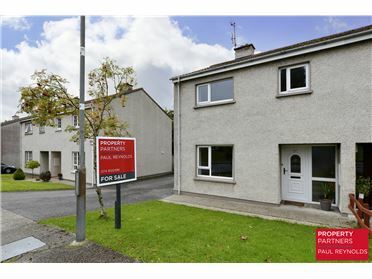 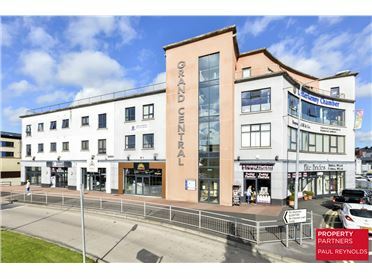 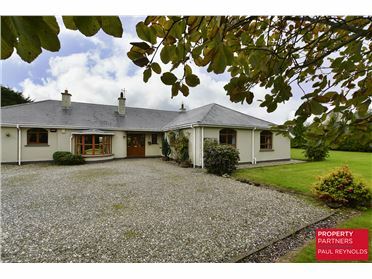 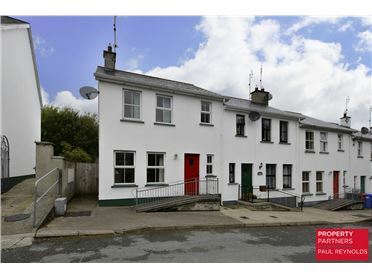 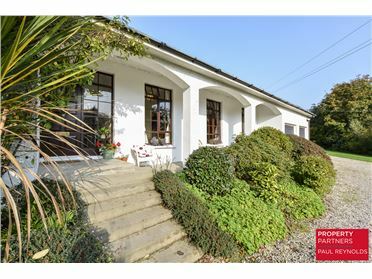 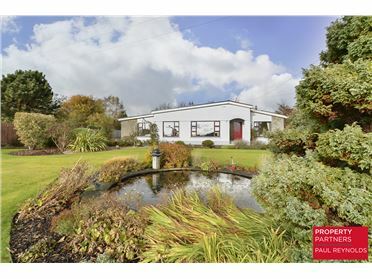 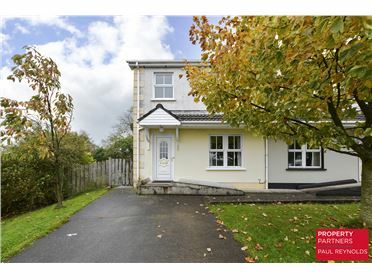 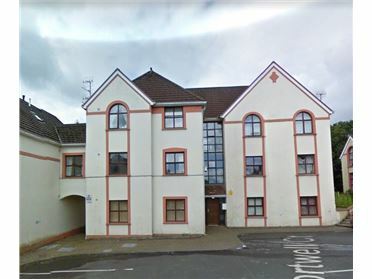 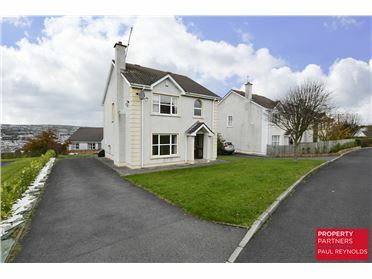 Rural location yet within easy access to both Letterkenny & Ballybofey. 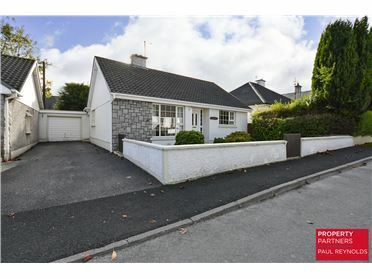 Detached garage measuring 54 sq mts/581sq ft.